Malted milk food is the product obtained by mixing whole milk or partially skimmed milk or milk powder with malt extract and cereal grain flour in such a manner as to secure complete hydrolysis of the starchy material. It should not contain added sugars, fat and added colours and preservatives. 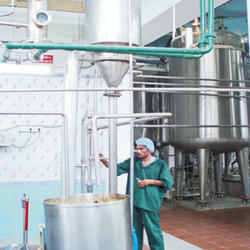 We offer malted milk plant for different capacities. 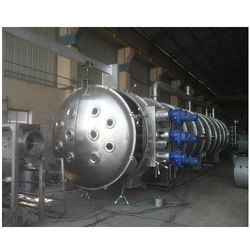 We had many experiences in the manufacture of malted milk plant.